Chin augmentation or implant is a surgical procedure to reshape or enhance size of chin. 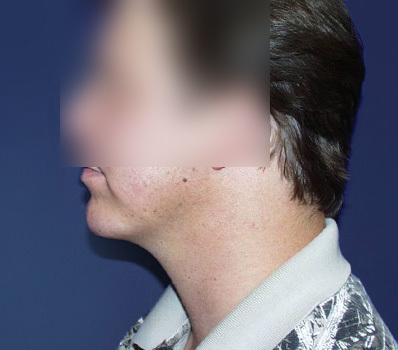 Chin implants are becoming a well-known remedy for men and women who have a poor or diminishing chin. If you are looking for enhancement or enhancement of your face functions, contact us to talk about whether chin improvements are a practical remedy for you. 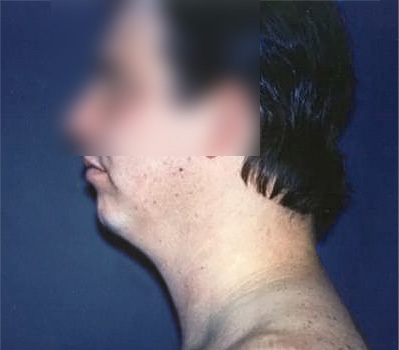 Chin surgery is done under local anesthesia or general anesthesia; both techniques affording no pain and no awareness. Here Surgeon will be advising you which foods and medicines to avoid before and after the surgery treatment. If you cigarette smoking, your physician may ask you to stop cigarette smoking for a certain period before and after the process. The improvement is placed through your lower lip or under your chin area. The process takes 30 minutes to an hour.